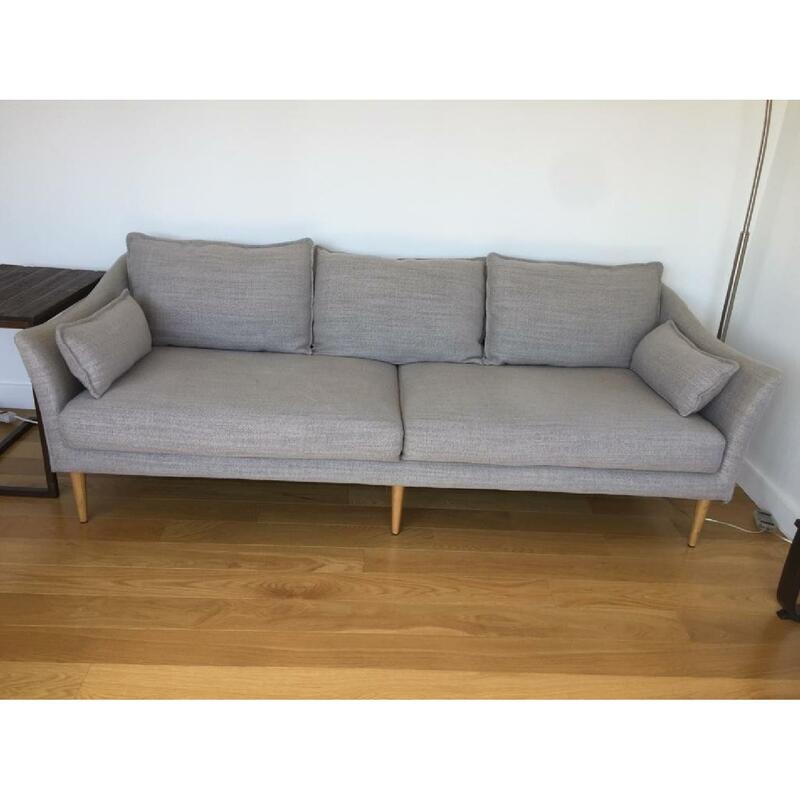 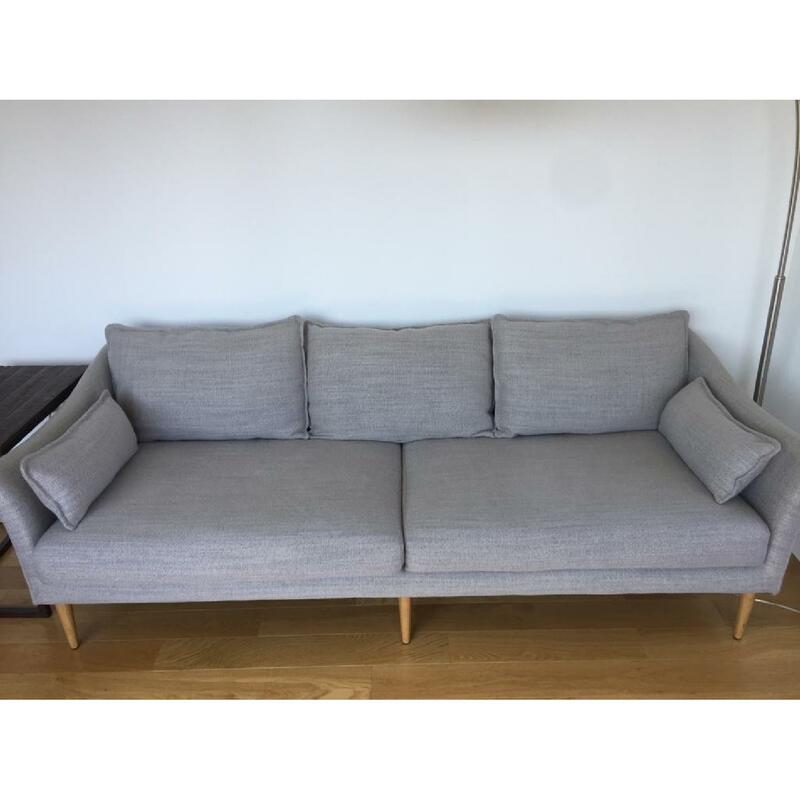 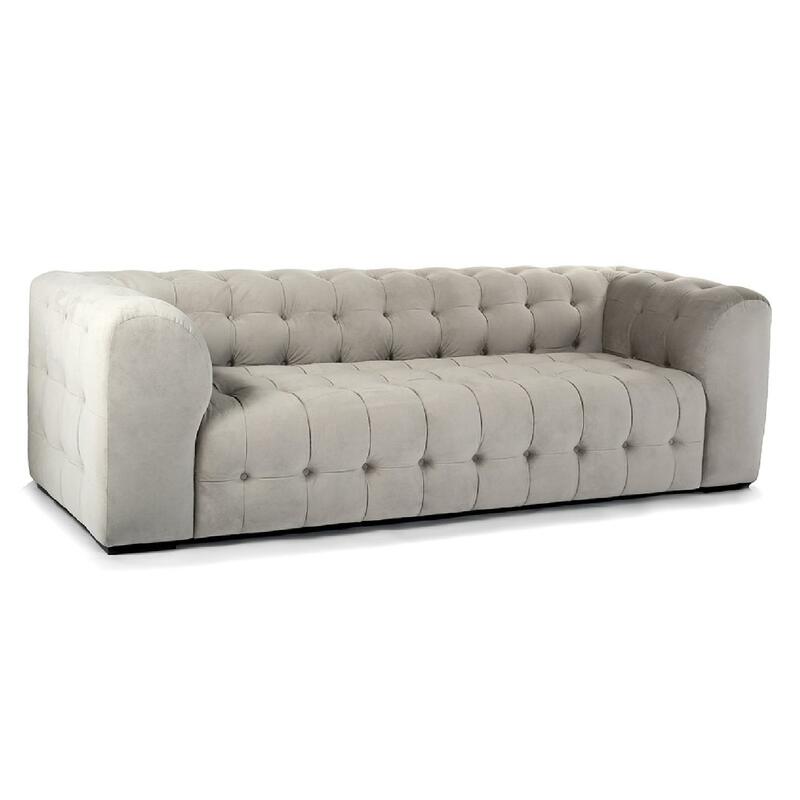 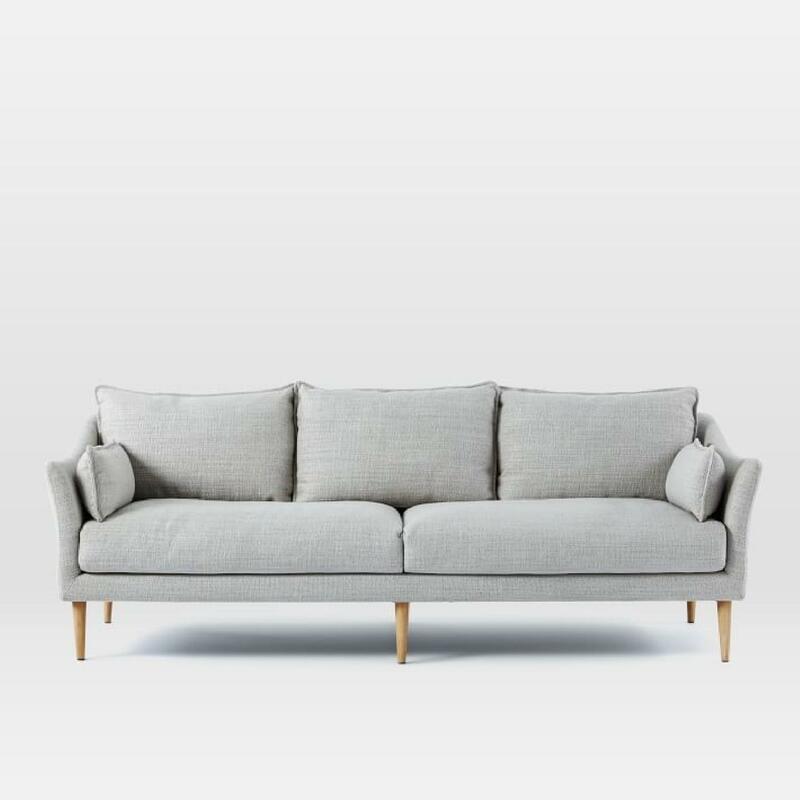 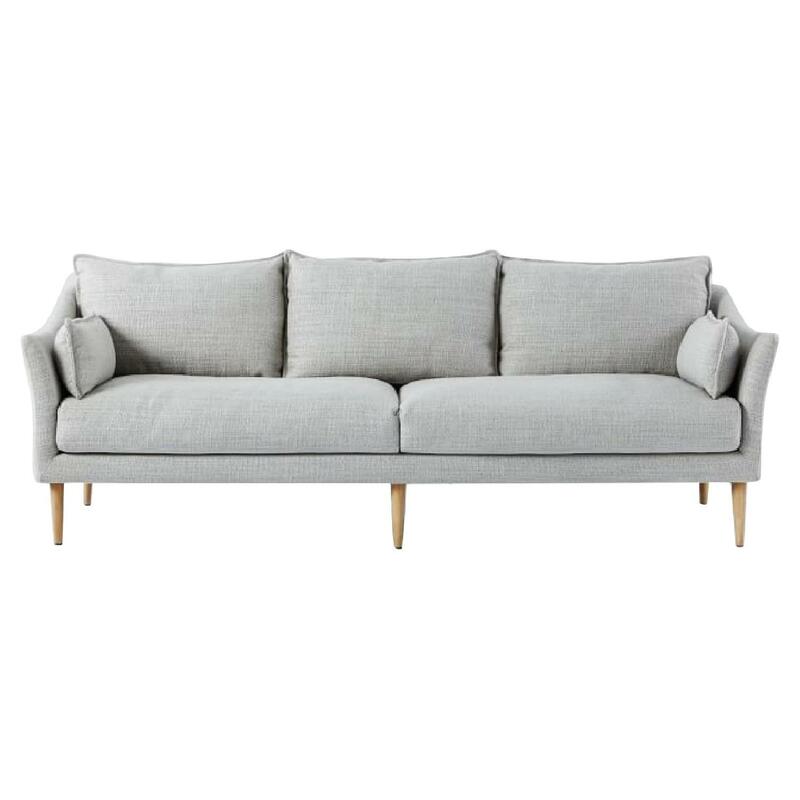 West Elm sofa, model Antwerp. 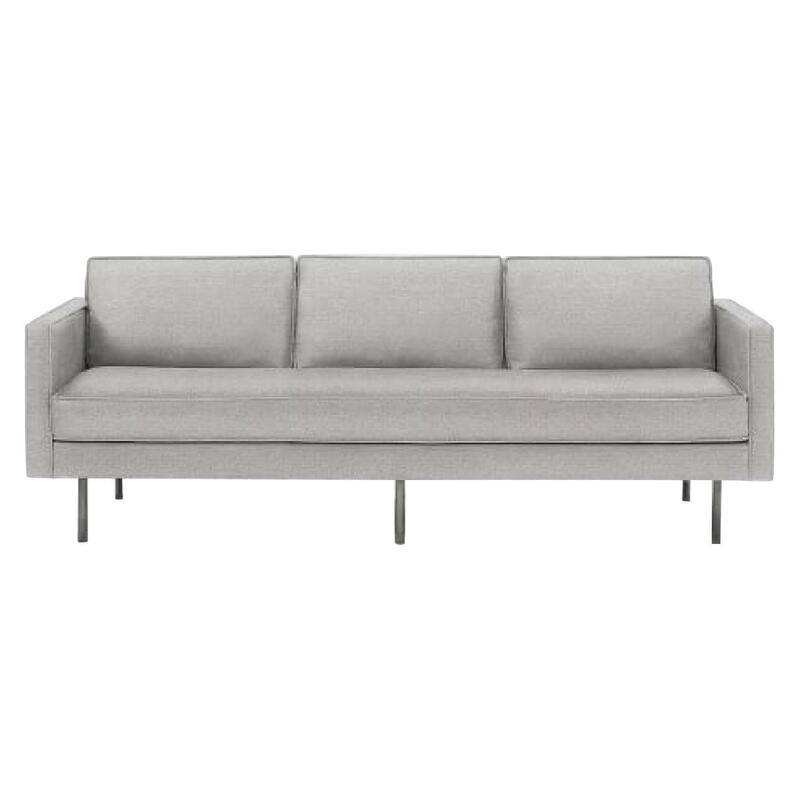 Comes in light grey color and removable wood legs in light walnut. 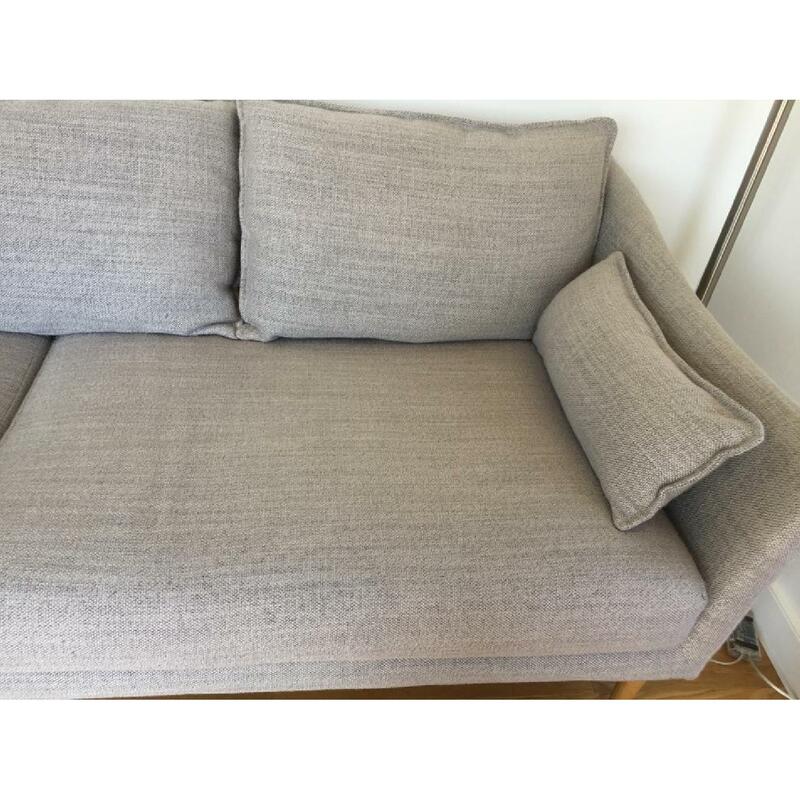 It has a limited use, no stains or scratches, very good condition. 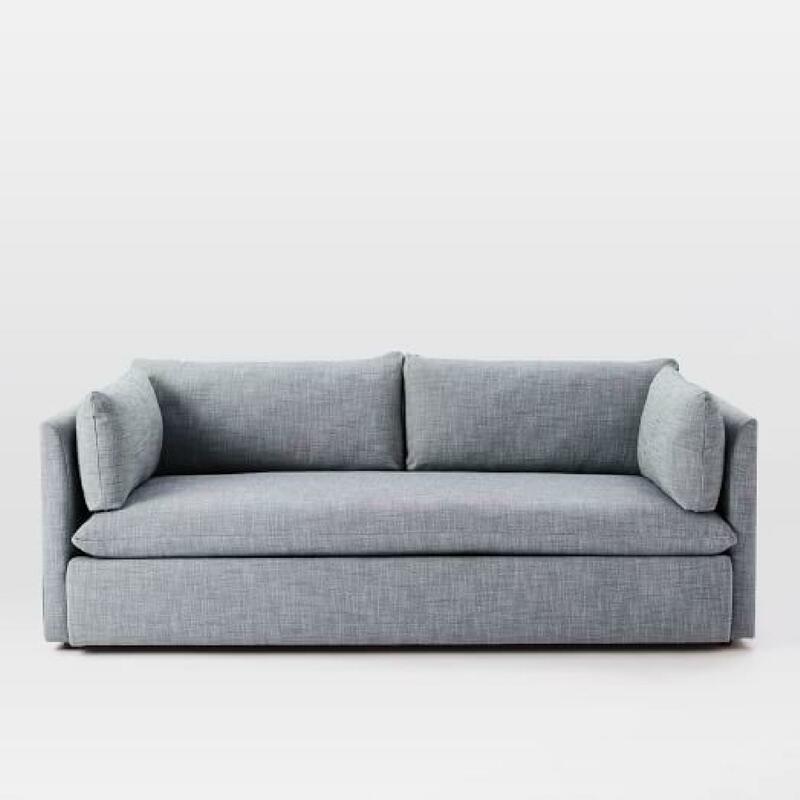 We are selling it just because we moved to a new apartment and need a different one to fit our new space.